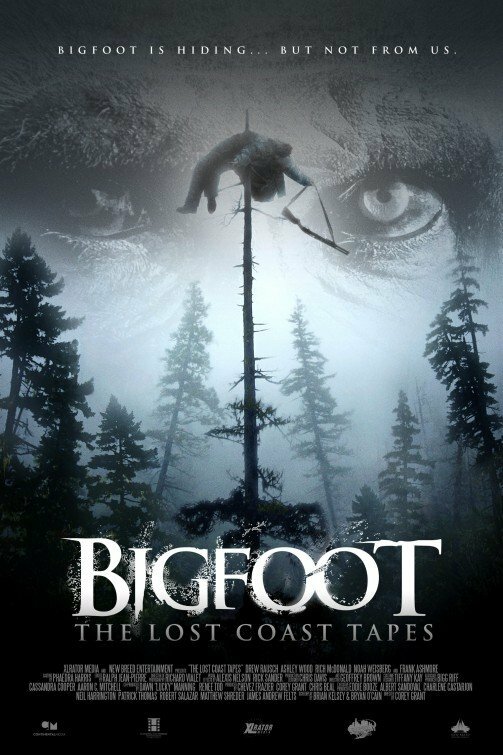 Bigfoot: The Lost Coast Tapes has a new official movie poster. The tagline now also reads “Bigfoot is Hiding… But Not From Us”. 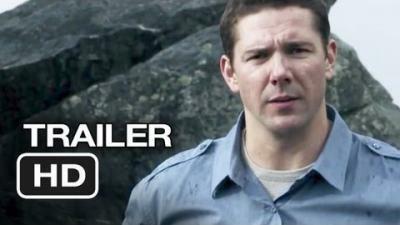 All Bigfoot fans should see this movie as the trailer looks very promising. Check out the trailer for yourself and share what you think about the new official poster in the comments below. 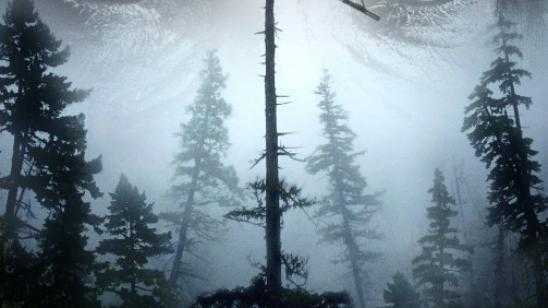 Synopsis: Sean Reynolds, an eager Television Host, is on a mission to debunk famed Bigfoot hunter Carl Drybeck, who claims to possess the body of a dead Sasquatch. When the team arrives in Northern California they are immediately thrilled - Drybeck’s zealous belief in his hoax is going to make for a wildly entertaining episode of campy-paranormal television. However, when Drybeck’s hunting partner is mysteriously attacked, the team is left alone and reality begins to set in. The evidence is stacking up, Drybeck’s theory may not be a hoax, and the existence of Bigfoot might just be the least of their worries.Shot on location in the region of the world’s largest concentration of Bigfoot sightings and based on the real accounts of locals, THE LOST COAST TAPES reveals a new truth about America’s oldest living legend. Official Synopsis: Sean Reynolds, a highly acclaimed investigative journalist (who strongly believed in paranormal phenomena), destroyed his career when the most watched episode of his reality show, based on paranormal phenomena, turned out to be a hoax. Sean saw a news report on a "Bigfoot Hunter" (Carl Drybeck) who claimed to possess the body of a dead Sasquatch. He believes Drybeck is a phony and decides to create a new show that reveals people's paranormal claims as hoaxes. Sean assembles his old film crew and heads to Northern California's "Lost Coast" to meet with and interview Drybeck. Obsessed, Sean is staking his comeback, his life and the lives of his documentary film crew on proving Drybeck's claim to be a hoax.